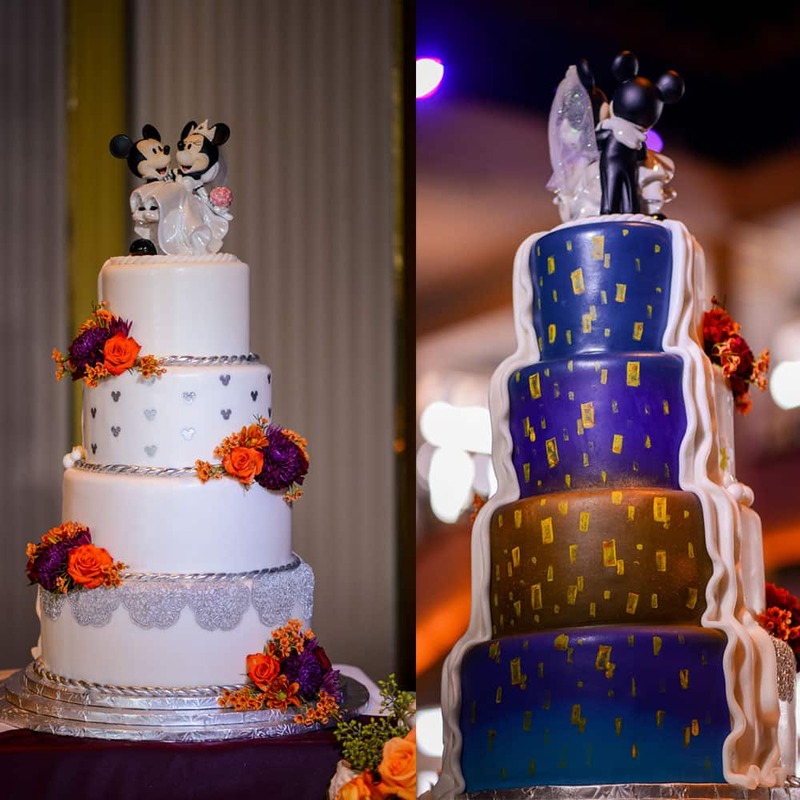 Can't decide on one wedding cake design? 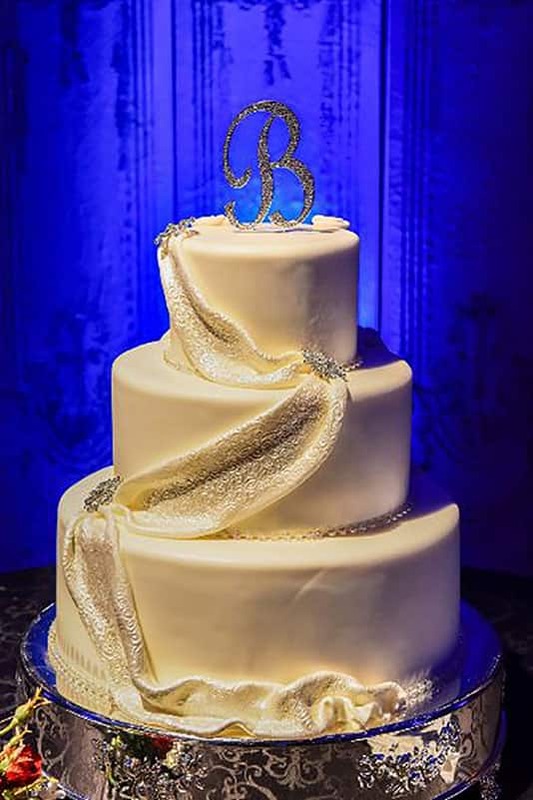 Why not split it right down the middle? 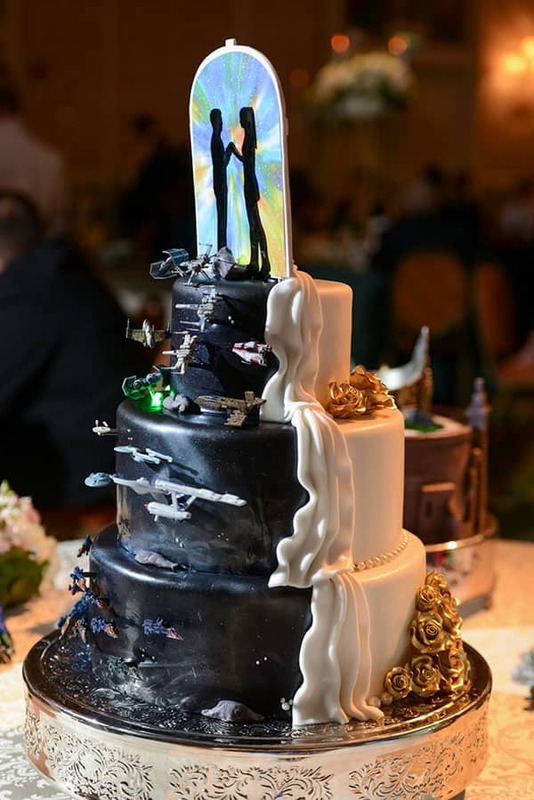 They do say that marriage is all about the art of compromise. 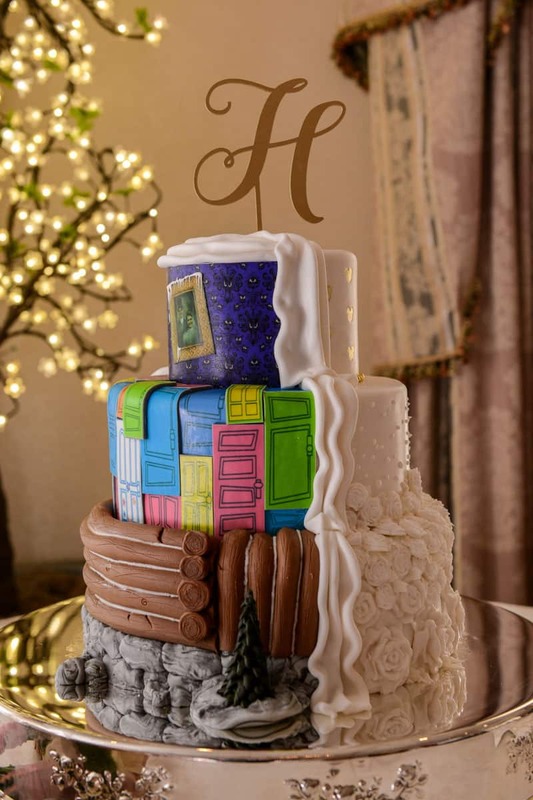 These half and half cakes have something for each person. 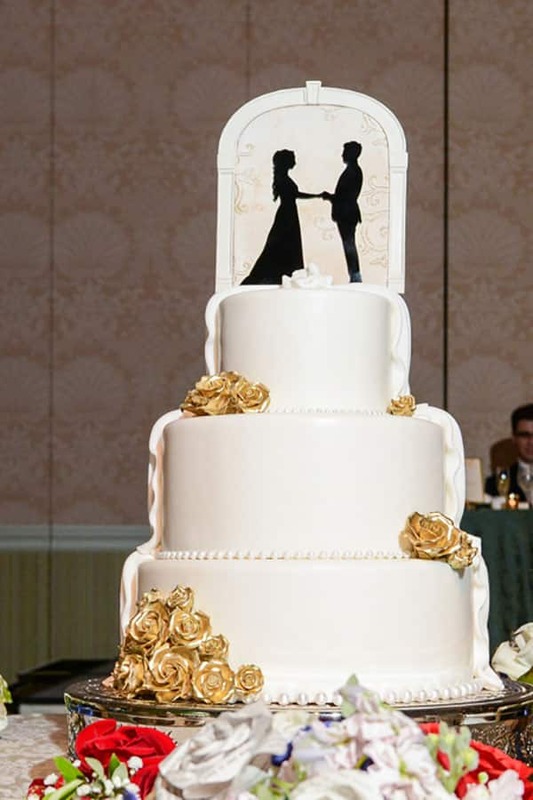 You can have the classic, beautiful wedding cake while also showing off your personality and passions. Recently, I have seen many couples embracing this trend. 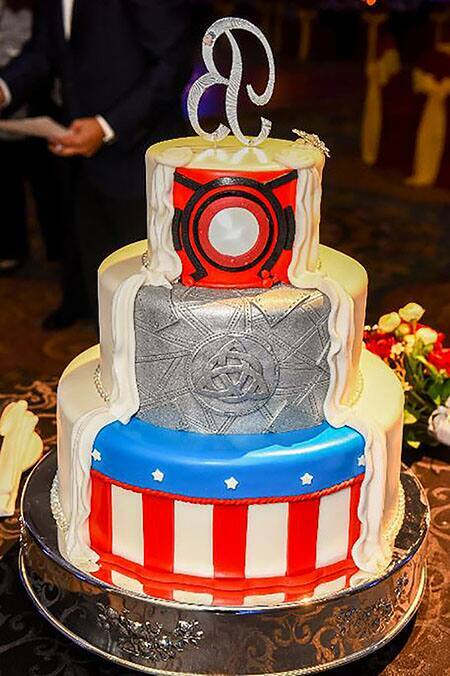 From sci-fi fans, to Marvel lovers, and of course, Disney fanatics, these cakes are the best of both worlds.